The X-Yachts are well known for their build quality and performance. The X99 was originally built as a one-design class and has seen large fleets at regattas all over the world. This example has had a recent refit, with too many items replaced to list including a new Yanmar 3YM20. 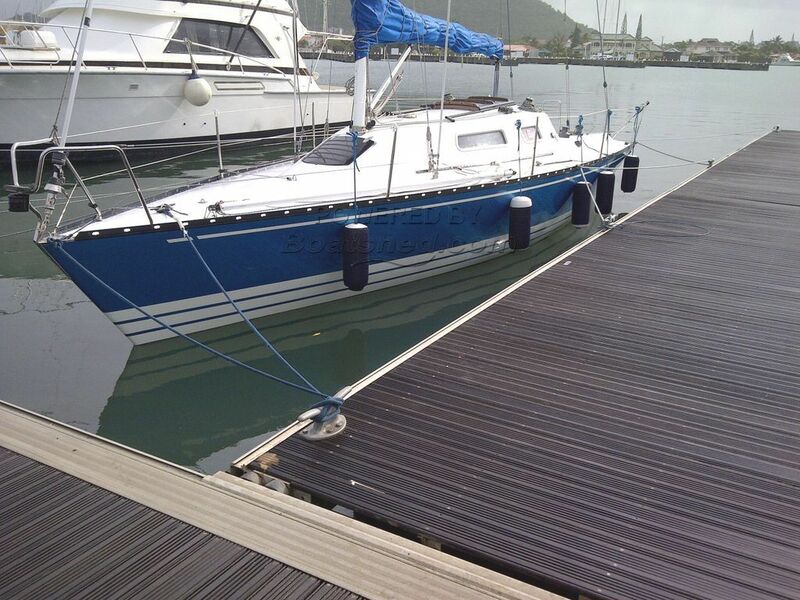 This X -99 has been personally photographed and viewed by Andy Topham of Boatshed St Lucia. Click here for contact details. How is the condition of the X-99 and is it including trailer?